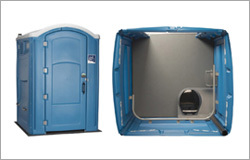 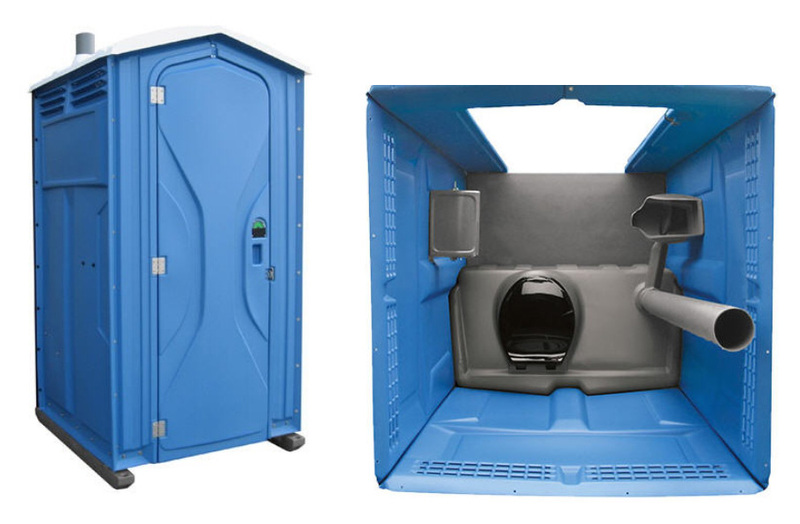 Our traditional portable restrooms include toilet, urinal, and fully stocked toilet paper dispenser. 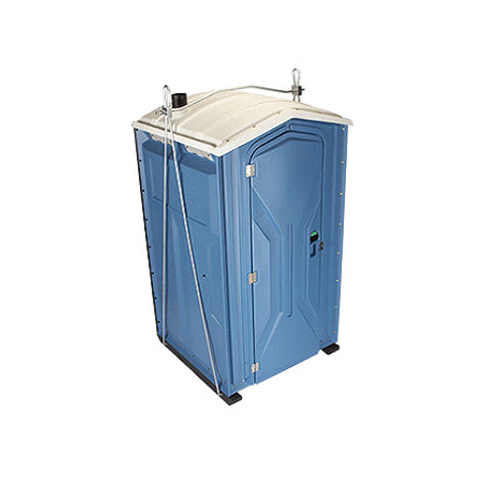 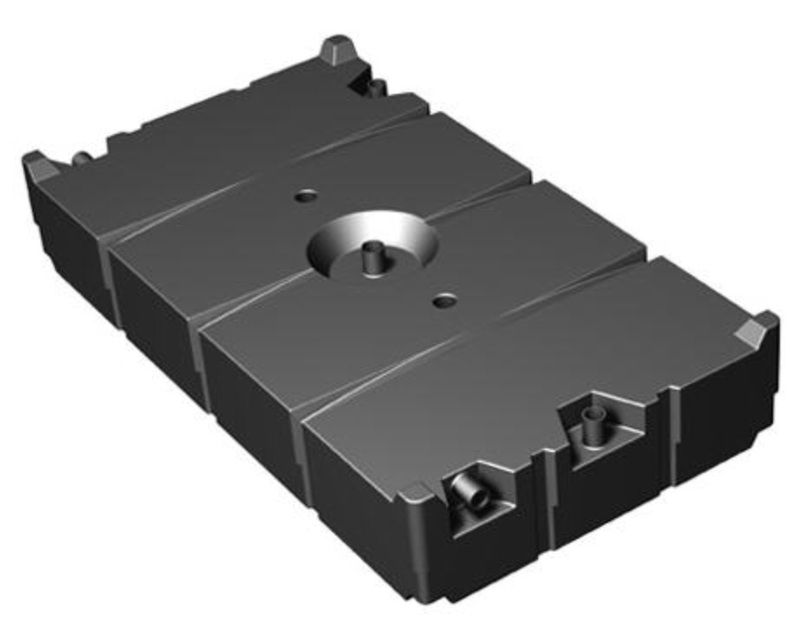 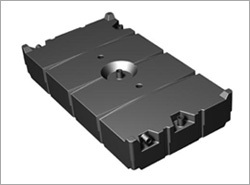 Easily transported by crane, this single unit is ideal for high-rise construction use. 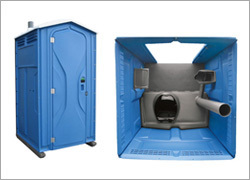 This spacious, wheelchair accessible restroom provides a flat-floor system for easy wheelchair access and maneuverability. 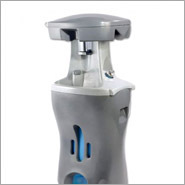 A two station hand washing facility that offers convenient foot pedal pump for water for hands free hand washing. 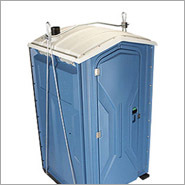 This self-contained unit provides up to 43 gallons of fresh water. 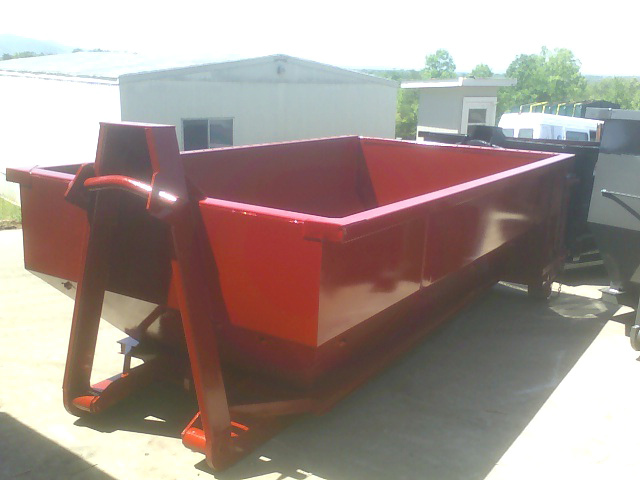 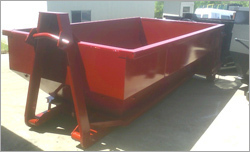 The traditional single unit attached to a portable trailer provides convenience for jobs on the go. 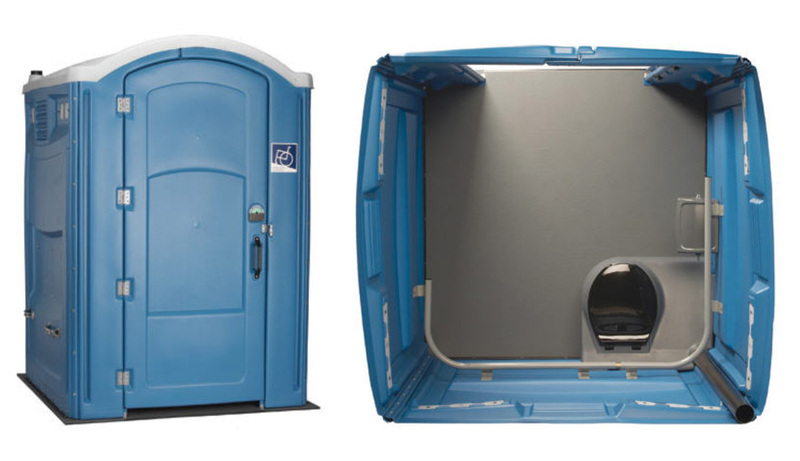 The 250 gallon holding tank fits discreetly under the office trailer or RV. 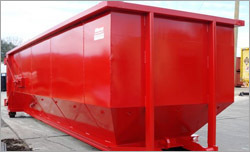 Holding tanks are the perfect solution for temporary waste disposal. 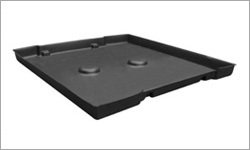 Our containment trays fit securely around the base of our single units to prevent wash water from draining out. 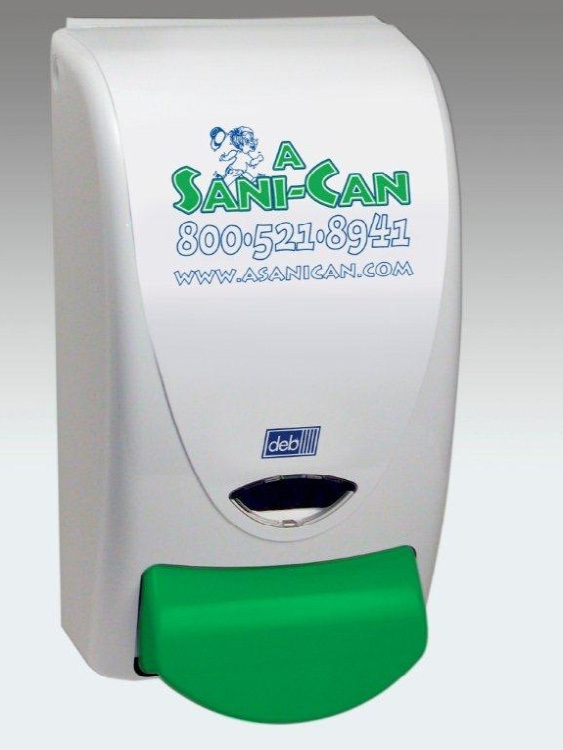 A non-alcohol, perfume, and dye free foaming hand sanitizer that kills up to 99.99% of germs within seconds. 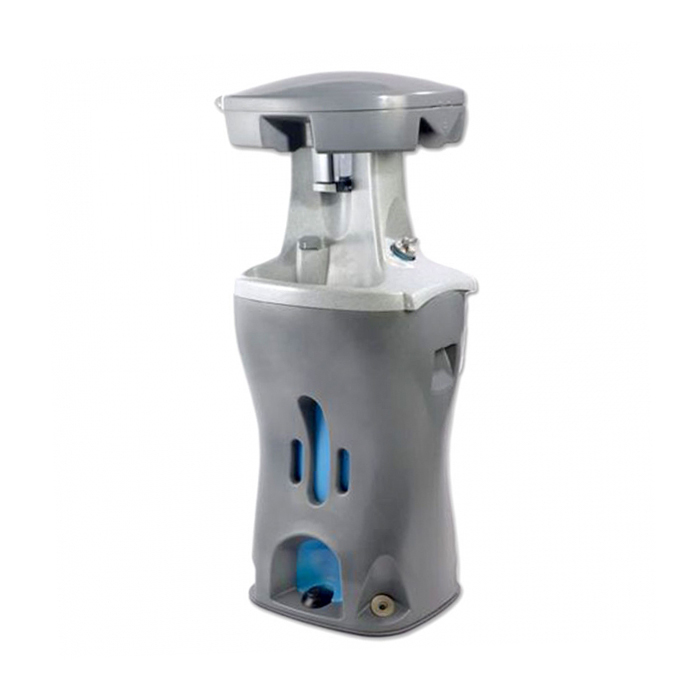 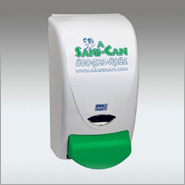 Hand Sanitizer Dispensers are a perfect add on to any of our units. 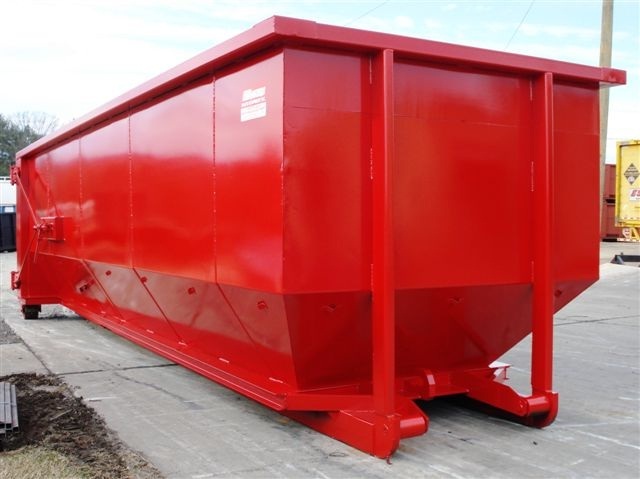 When water is needed in inaccessible areas, these tanks have a holding capacity up to 1,500 gallons.